Delhi Police has just Realese a Recruitment notificartion to recruit some Constables (Executive) - Male & Female (130 posts). Deperyttment is noticed that all intrested and eligible candidates have to fillup their Application form. This is a goodvscope for Intrested and eligible applyciants, those who are looking for jobs in this depertment below. More details I am going to describe below. Pay: PB-1 Rs. 5200 - 20200/- + Grade Pay Rs. 2000/- and other allowances as admissible. (Level-3 as per 7th CPC). a) Who can apply: The Recruitment is open only for INDIAN NATIONALS who are NATIVES of Assam. (Only PRC i.e. Permanent Resident Certificate of Assam, issued by the concerned authority of govt. of Assam, shall be accepted as proof of being a “Native” of Assam). No other certificate shall be accepted as sufficient proof. c) Educational Qualification: 10 + 2 (Senior Secondary) pass from a recognized Board (at the time of filling application form). a) Written Test: Written Test will be of 90 minutes duration and will comprise of 100 objective type questions on Reasoning, General Knowledge/Current Affairs and Numerical Ability. The question paper will be Bilingual (English and Hindi). b) Driving License: This being a Special Recruitment Drive for North Eastern states, Hon’ble Lt. Governor, Delhi has accorded a one time relaxation to the applicants of North Eastern States who intend to apply for the post of “Constable” in Delhi Police. In other words, it is not mandatory to have a driving license for LMV (Motor-cycle/Car) in order to be eligible to apply. c) Medical Standard: The candidates should be of sound state of health, free from defect, deformity or disease. Both eyes should have a vision 6/12 (without glasses) and shall be free from color blindness. Detailed requirements are mentioned in the Standing Order No. 212/2016 of Delhi Police. i) The application form should be filled up in “ENGLISH” only with a BLUE BALL POINT PEN. ii) The applicant should affix a recent (taken on or after 01.06.18) colored passport size (4cm x 5cm) photograph, with name of the applicant and date of photograph at the bottom, at the appropriate place in the Application Form. The photo should be pasted, not pinned or stapled. The photo should not be taken wearing a cap or goggles or any other headgear etc. iii) Applicants must enclose a self addressed (in English only) envelope (8 inch by 5 inch) along with the filled up application form. iv) The applicant must enclose 05 latest and identical photographs along with the filled up application form. The photograph should have been taken on or after 01.06.18.
v) All applicants must enclose self attested photocopies of their Permanent Resident Certificate, age proof certificate, educational proof certificate, caste/tribe certificates and sports certificate etc.along with the filled up application form. a) Delhi Police Information Centre located at : 10th AP Bn. 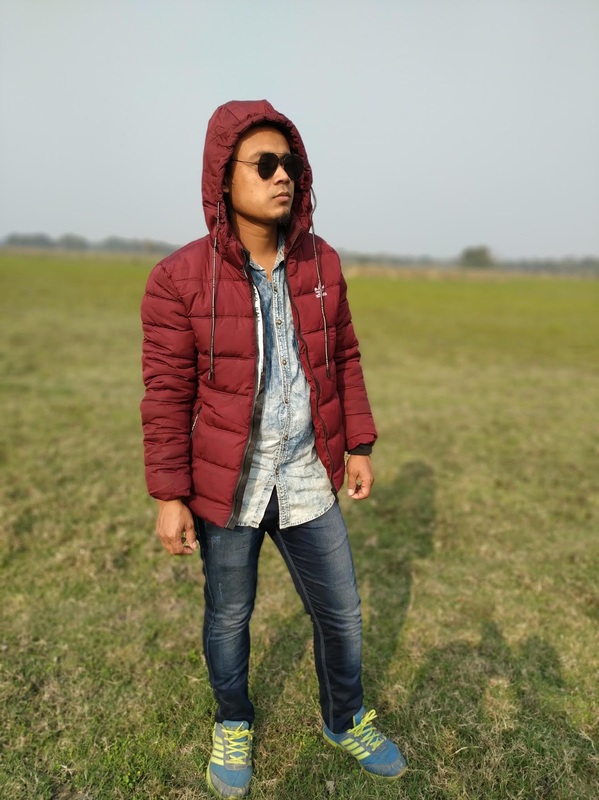 Kahilipara, PS - Dispur, District - Kamrup (M), Guwahati. b) Filled up Application forms can be sent by post also at : Chairman Recruitment Board : Delhi Police C/o - Commandant 10th AP Bn, Kahilipara. Guest House No. 2 PO - Bongshar (Kahilipara), District - Kamrup (M) Guwahati – 781034.
b) Last date for submitting filled up Application Forms is30.10.18 15/12/2018. 1. Last Date for receiving filled up application forms extended upto 15.12.2018 (2 PM). 2. Relaxation in the "Age" limit for male candidates only:UR (Male) - 18 to 25 yearsOBC (Male) - 18 to 28 yearsSC/ ST (Male) - 18 to 30 yearsSports Persons (National/ International) - upto 05 years. 3. Amendment in Medical Standards. Other Important Instructions:1. Since the last date for receiving application forms has been extended to 15.12.2018, now, instead of commencing on 21.11.2018, the Physical Endurance & Measurement TEST (PE& MT) shall tentatively commence in the 1st or 2nd week of January 2019. In view of the changed PE&MT schedule, the admit cards which have already been issued and dispatched to the eligible applicants, shall no longer be valid. However, fresh admit cards for appearing at the PE&MT shall be issued to all the eligible candidates as soon as the exact date of PE&MT is finalized. 2. 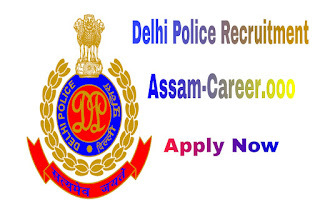 Filled up Application Forms shall be continued to be received at the "Delhi Police information Centre located at 10th AP Bn., Kahilipara, PS-Dispur, District-Kamrup (M), Guwahati" w.e.f. 15.11.2018. 3. Candidates who have already applied need not apply again. ONGC Recruitment 2018 : Total 200 Post In Various Position. Get The Details!